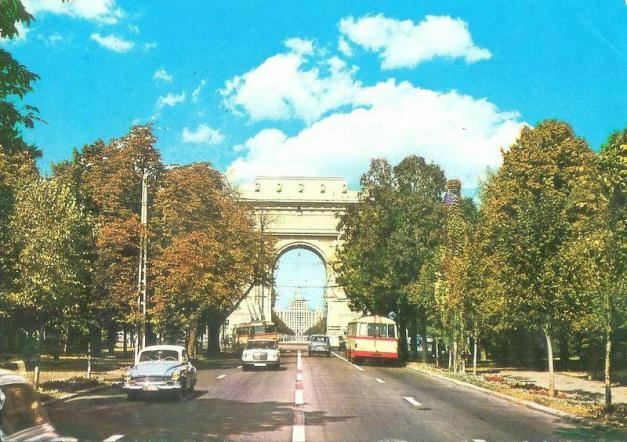 IWA was founded in 1978, during the Ceaușescu dictatorship. We became a registered association in 2000. 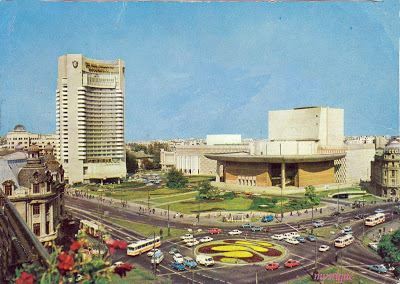 1978 was marked by many memorable and interesting events in Romania, such as the hosting of the 20th International Mathematics Olympiad, the 10th Anniversary of the 'Prague Spring,’ and the founding of the Ecologist Party. 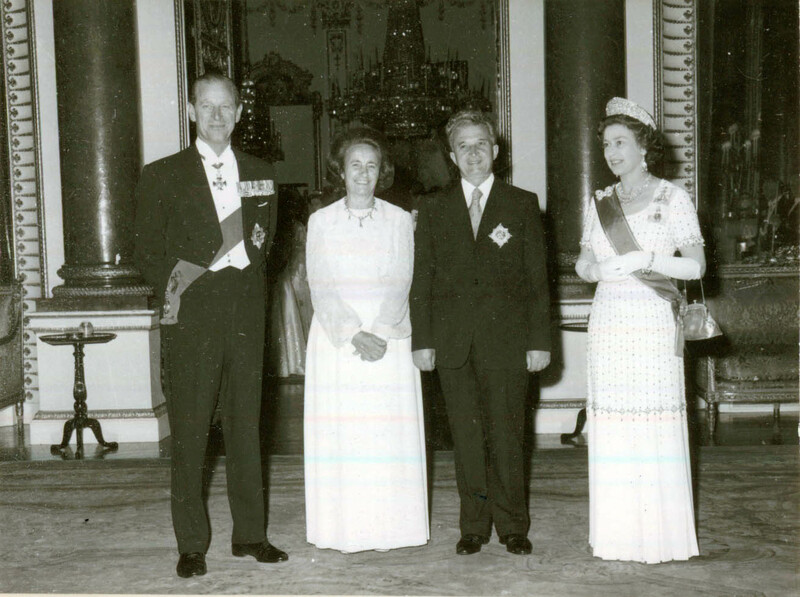 Nicolae Ceaușescu and his wife Elena were invited in 1978 to Britain to meet the Queen. This groundbreaking move marked the Romanian attempts to break free of Soviet control. 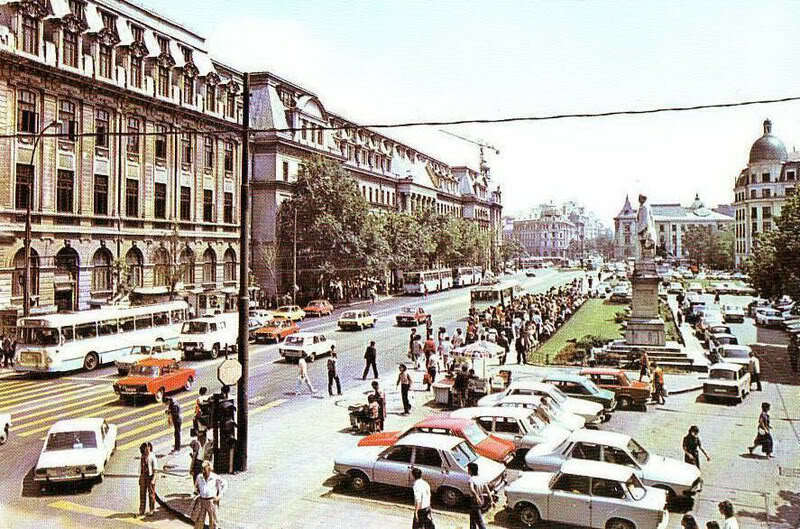 Romania's cultural policy in 1978 was marked by many as a continuation of the dramatic 1977 release of Paul Goma, who was arrested, silenced, and imprisoned for promoting basic professional rights and attacking official cultural policy. He was subsequently allowed to leave the country November 20th, 1977. For many this is regarded as a turning point in the country's post 1971 cultural development. It was a time of ambiguity in which actual practices often did not align with pronouncements. 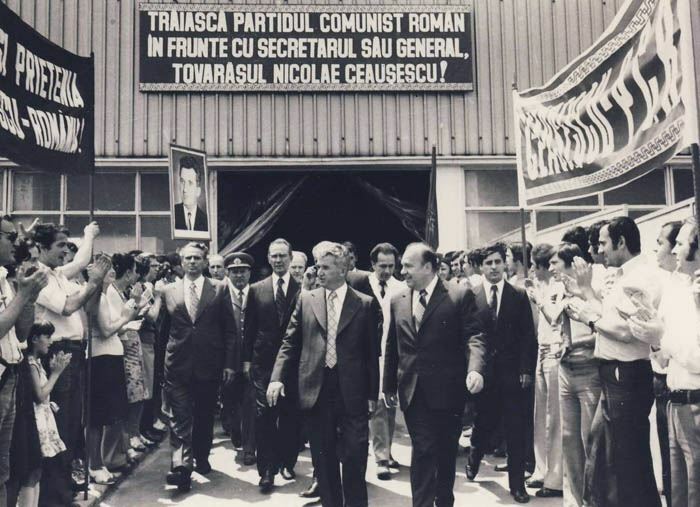 Ceaușescu's orientation during this time fostered the "ideological education of the popular masses” and was constituted by giving preferences and rewards to those artists who obeyed and conformed to party line. It was a time of cultural policy that supported an anti-elite spirit. This was the backdrop of the times in which Evelyn Zivetz found herself. As the wife of Mr. Herman Zivetz the U.S. 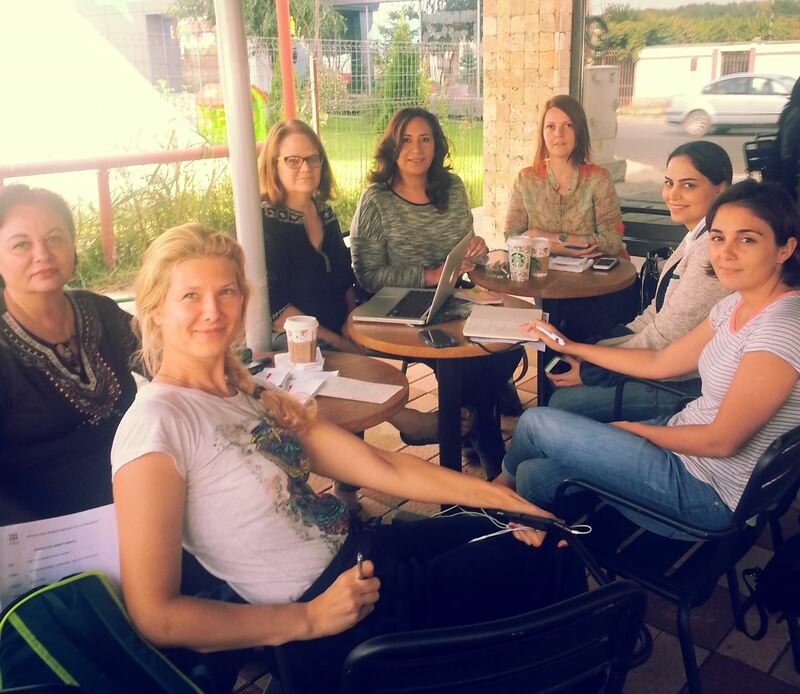 Cultural Attaché, she desired to support her husband's work and make a difference in the cultural society of Romania. In Romanian society during this time to have contact and friendships with foreigners was monitored closely and generally discouraged. Evelyn's seminal idea to combat the social isolation in which she and the other diplomats' wives found themselves was to approach the Council of Socialist Culture and Education, lead by Mrs. Suzan Gadea and request permission to form the Bucharest International Women's Association (IWA). 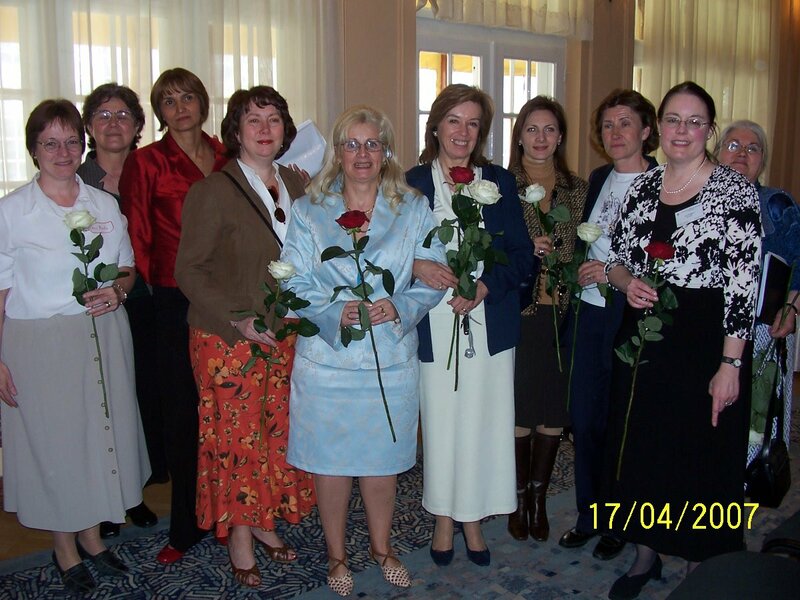 The primary function of IWA was to provide a social network amongst the wives of the diplomats serving in Romania. 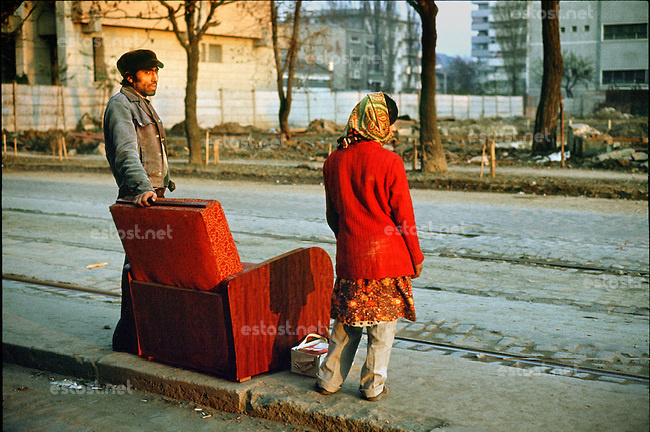 It was to be an environment in which they could mix not only with each other, but also have access to Romanian Society within the tight limits that were being imposed by the Romanian government. Permission was given, however IWA was not given a legal status then and had to operate under unofficial statues until 1999; when it was legalized as an association. In addition, it was not until 1990 when membership to the association was opened to expatriates living and working in Romania other than diplomats' wives. 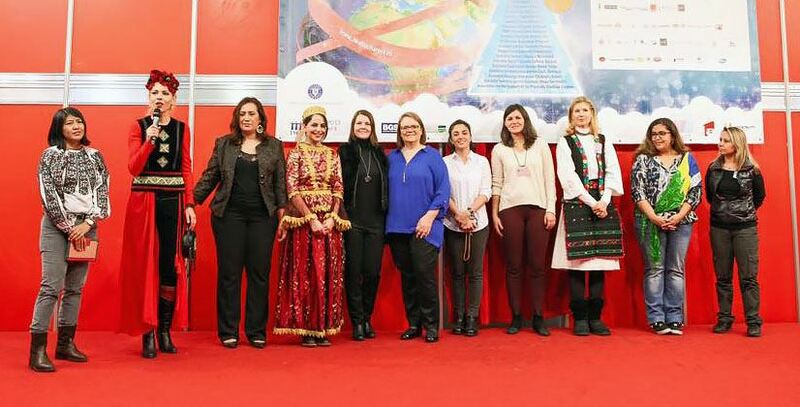 While IWA membership initiatives primary focused on creating venues in which the ladies could experience the cultural aspects of Romanian society, they also began their charitable work. 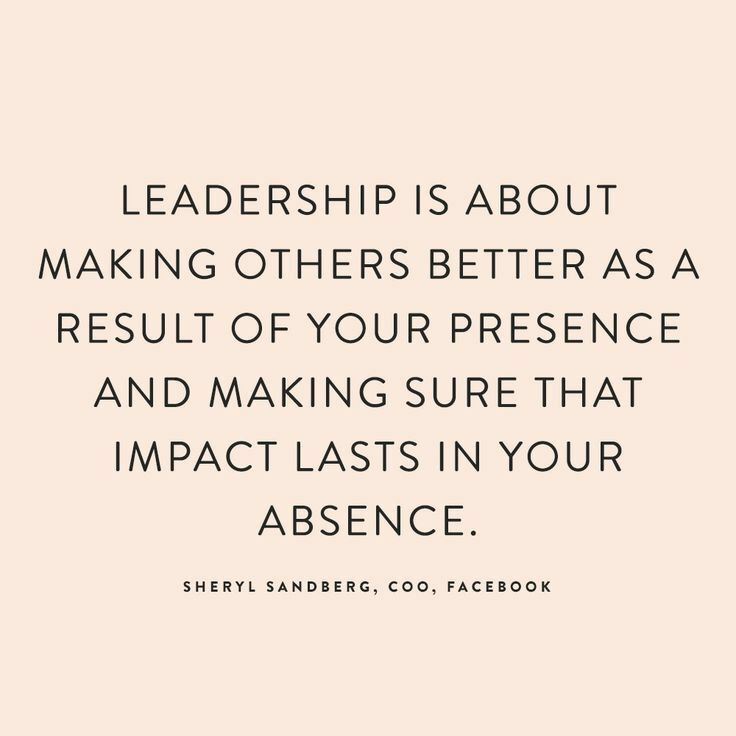 The first project was to provide a monthly sponsorship of ten dollars each for a little girl & boy living in India under impoverished conditions. This was followed by an urgent response to send packages to Biafra. In the local community they donated $5000 each to 'Casa de Copii' number one and two in Bucharest. Today, IWA continues this proud legacy of cultural and charitable work in the community. 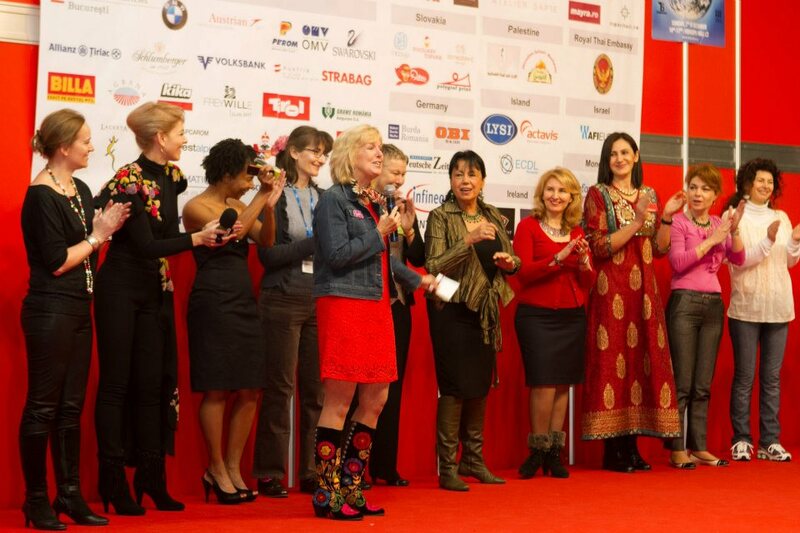 The IWA membership ranks have swelled to over two-hundred and charitable contributions under the auspices of IWA have judiciously found their way into Romanian based charitable organizations. 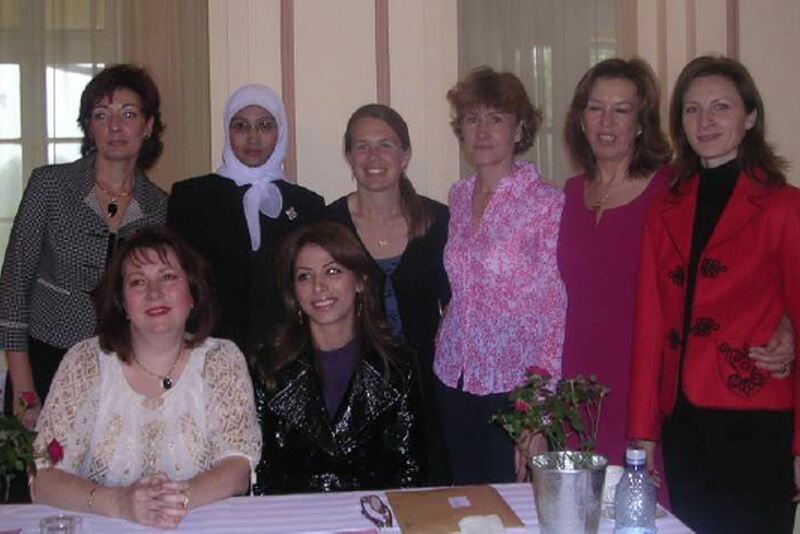 There original ideals of IWA have proven to withstand the test of time; to create a safe and welcoming environment where women of diverse nationalities can find common unity in friendship, while making charitable monetary and volunteer service contributions to their host country. to new homes, but they are always in our hearts. 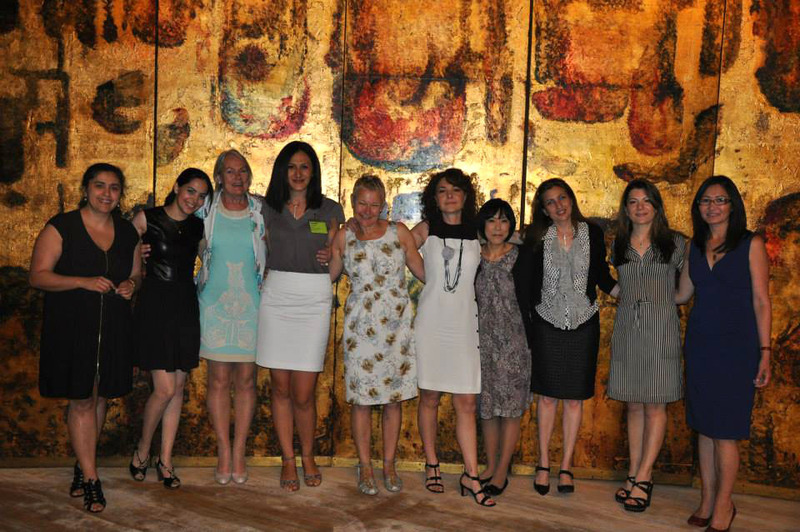 IWA wouldn't exist without the hard work of many women over the years. 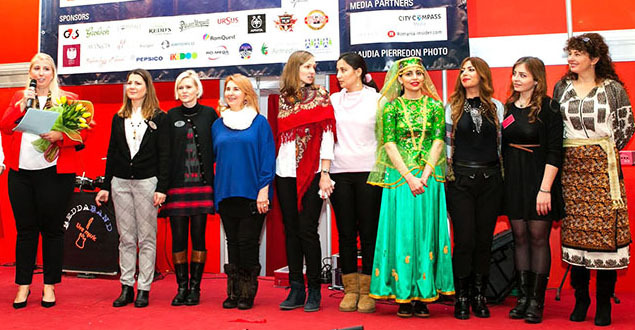 These caring volunteers from around the globe gave their time, talent and smiles in order to help other families forge connections and feel at home in Bucharest. 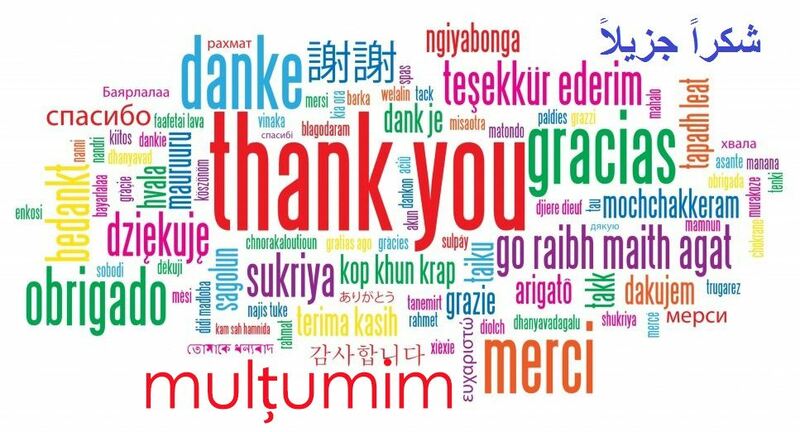 We love you and give you our heartfelt thanks!